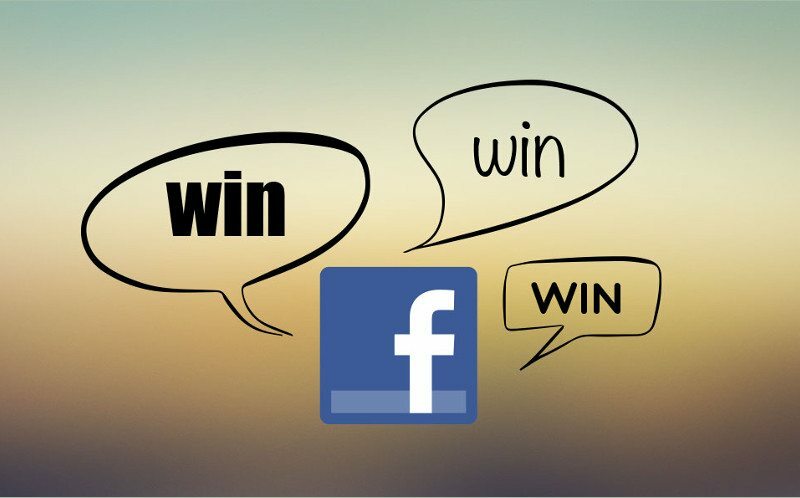 Facebook contests are a great way to build an audience. When you’re a new brand on Facebook, building your audience can be hard. One quick and effective way to do this is with a well thought through contest. Offer a prize that is likely to appeal to your target audience, run ads to promote it and make it fun to create a bit off buzz. You should also promote the contest directly to your existing customers and ensure you’re promoting your Facebook page through other channels such as offline marketing, email signatures and your website. Once you have your audience, be sure to keep them engaged with useful information, giveaways, shared content and interesting conversation.